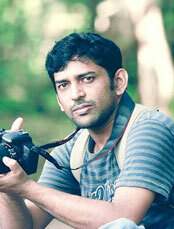 These days, almost all apps, specifically mobile apps, are being designed using HTML frameworks. In fact, it has become one of the most widely preferred frameworks for the ease and simplicity that it implements during the development and design of an app. The evolution of mobile-first apps and websites is making it a necessity that developers implement, in fact, sites, which have HTML frameworks embedded in them. The most interesting aspect of these frameworks is that it is being refined and altered regularly to enhance the functionalities. Thanks to the wide range of features that it offers, developers worldwide are using it to code websites. All the latest desktops, mobile browsers, and mobile app web development support the use of HTML. HTML frameworks offer a wide range of in-built functions, which make it easy to wrap up tasks in lesser time when compared with writing hundreds of lines of code taking long hours. Also, the process is easy – ultimately leading to faster and efficient development. Since this framework is widely used, the security implications might not be the same as with the least used ones. But here we can heave a sigh of relief as it has a huge community support and the team has a proven track record of being great testers. So at any point in time, if you find a loophole or vulnerability, you know where you have to look for some help. They will be at your service and ready to assist you always. It is another amazing fact that most of these frameworks are free of cost and it will help the developer to code at an even faster rate, which means the client has to pay lesser than for any other frameworks. The documentation and the 24/7 support from the community is something that you can always look forward to. Do you need any more reasons why not depend upon the community forums for any doubts that might pop up at any point in time while you are still working on the document? E-commerce and similar ones in the online world have been affected deeply, in a positive way, by the emergence of these HTML frameworks. And one of the biggest supports came from Google Chrome when they decided to stop the flash-based advertisement and instead encourage the use of HTML5 ads for the search engines. So around the web, a lot of changes are happening where HTML frameworks are finding a way to help in the enhancement of businesses and their operations. So even if you are a beginner, HTML frameworks would be the best choice for you as you can easily find a lot of help online with a large number of tutorials and source code available on GitHub. A number of recent websites and mobile apps were being built on HTML frameworks – which mean that you have access to many reference materials that would further help in your venture to develop the best app. Foundation was the most recently evolved HTML framework. It is considered to be the most reliable and comes with all the most modern features of web development. One of the biggest characteristics of Foundation is the performance that it delivers across the most modern devices. This is also applicable for custom-built applications. 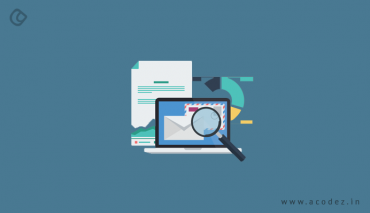 Foundation was evolved from another framework and some of its features remain, including building email templates, websites, complex and responsive apps. A recent V6 upgrade has made it even more powerful laid out with all those functionalities we discussed here. 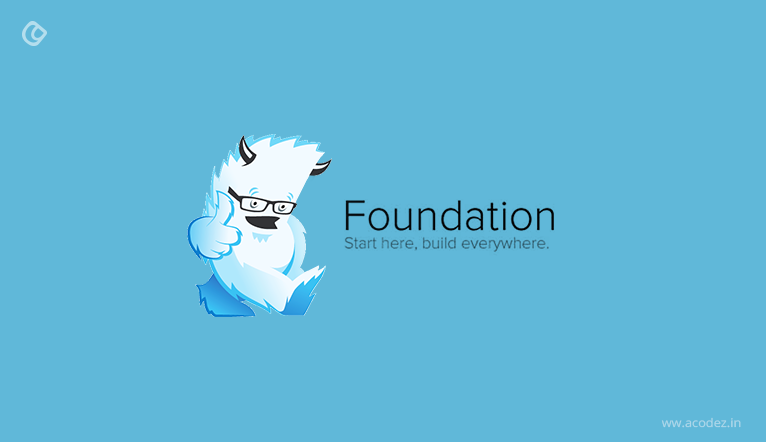 ZURB manages Foundation and they are continuously on a path to develop and evolve this framework making it better every time. And this is one of the best choices that a developer has when they think of building a mobile-first site and also at the same time can fit into any devices of the users’ choice. Now after Foundation, Sencha touch finds a way into the list – mostly for being the best cross-platform framework that helps developers in creating some of the most beautiful and powerful mobile-first applications. Sencha comes with hardware acceleration methodologies that can be used with some user interface components for delivering extended capabilities for any kinds of devices, including mobile. Some of the features include the built-in user interface components that are around 20 in number and the templates that are device native. Regardless of whether you are planning to build it for Blackberry, Windows, iOS or even Android, this Sencha Touch will provide you with whatever you need to make the app function. 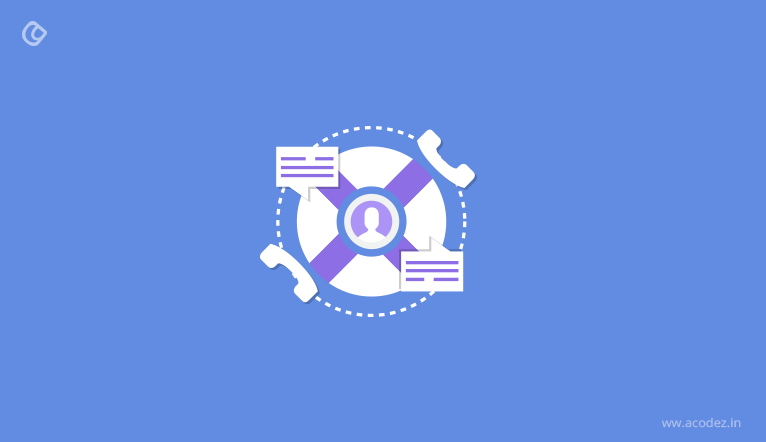 Since the framework comes with an in-built feature that can help with data consumption, allowing developers to get their hands on the back-end data and find the source to actually energize the apps with content and other features as needed. Sencha touch, in fact, comes with numerous inbuilt packages that help with your data needs. 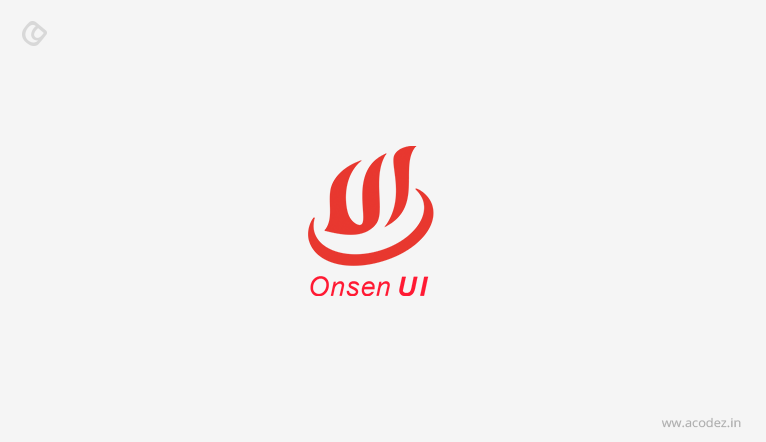 It is a relief to have Onsen UI, specifically for those Phone Gap and Cordova developers because this open-source HTML framework supports hybrid mobile app development. It comes with a number of elements-based UI components that will get your mobile apps to spring back to the inbuilt nativity. Interestingly, Onsen was built using web components – which makes it further easier for developers to put to use all the knowledge of HTML syntax that they have and go ahead with the development process. With Onsen, developers can now make the development process smoother with no inhibitions or prejudices. This makes it further easier to integrate Onsen with any other front-end web development framework. So when integration has a role to play, say if the Angular library with all its functionalities integrates with the custom tags from the Onsen framework, then that would be the best thing that can happen to your app. So if you are more interested in finding out what this framework has in stock for you, then here are a few details that you should be seriously considering – you should refer the new Onsen UI 2.0 BETA page, where you can find more about the framework and what new things are expected. Like most of the frameworks that we have discussed, Semantic UI is one of those HTML frameworks that would help in building websites using or implementing a wide range of UI components. It also provides you with the ease of implementing the traditional code syntax that you could always in an environment that doesn’t involve frameworks. 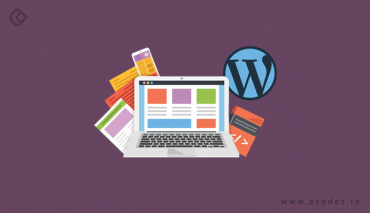 You can use it for developing a website from scratch as well as for altering the layouts of existing designs as per your preference – and use it with any kinds of layouts that are both simple and complex. This is one of the most popular frameworks that you might have come across always. It is the preferred choice of a front-end developer as you might be aware of the fact that it powers a large number of websites worldwide. Some of its features that make it popular include the flexibility, usability, and even the user-friendliness that it offers. It was developed by Twitter – it gives you access to some of those most modern tools that will let you built web pages that are feature rich. 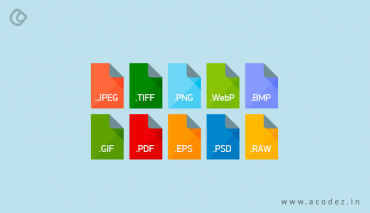 You can simply or easily go about this as there is absolutely no need for building grid styles or components – all you have is a complete package. 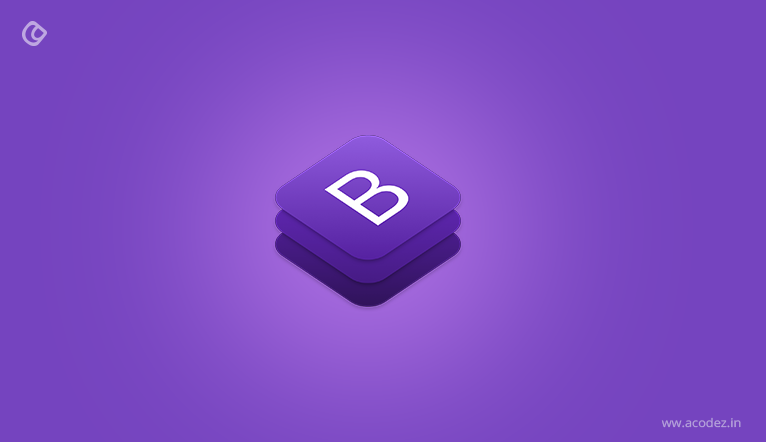 The recent addition to the Bootstrap materialize family was Bootstrap V4, which is the strongest of all – reliable, optimizable and modern in its ways. If you wish to learn about Bootstrap, a number of online courses are available for you to enroll and learn it. This should be one of the HTML frameworks that has been around us for a while now. Though it is the oldest in the lot, it still keeps pace with other frameworks so that it doesn’t miss offerings its people a chance for the best. With Sprout Core, developers have one of the frameworks to develop websites that exhibit a grand performance. Also, the source code is under your control and will align itself in line with the requirements of your project. Platforms such as Cordova and App Cache are depending on it. Have you ever used an HTML framework? Which one have you used? It would be great if you could share its interesting details with us in the comments section below, thereby helping us further improvise the article with these. Acodez IT Solutions is a web design company India offering all kinds of web design services to our clients in India and abroad. We are also an SEO agency based in India offering our clients with services that will help them to take their businesses to the top. For further information, contact us today.